Cute yet sharp, small but spikey... We're talking all about hedgehogs! Whether you love Beatrix Potter's Mrs. Tiggy-winkle or you're more of a Sonic the Hedgehog fan, these adorable animals have captured the imaginations of many, and it's easy to see why. The moment you let your children in on the secret of these nighttime dwellers that scurry in the undergrowth and sleep within hedges, they're captivated. 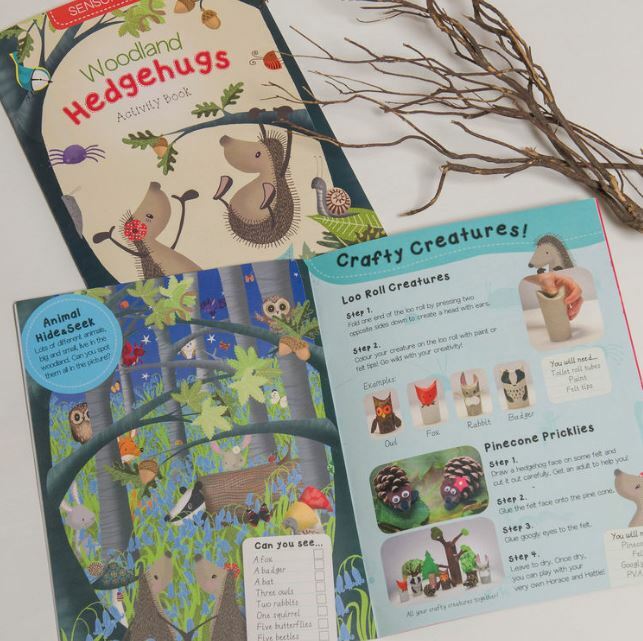 It will comfort you to know that we're as mad about hedgehogs as you are, so to prickle your interest, From Lucy have put together a selection of our favourite fluffy books, activities, stationery and more to get you inspired. 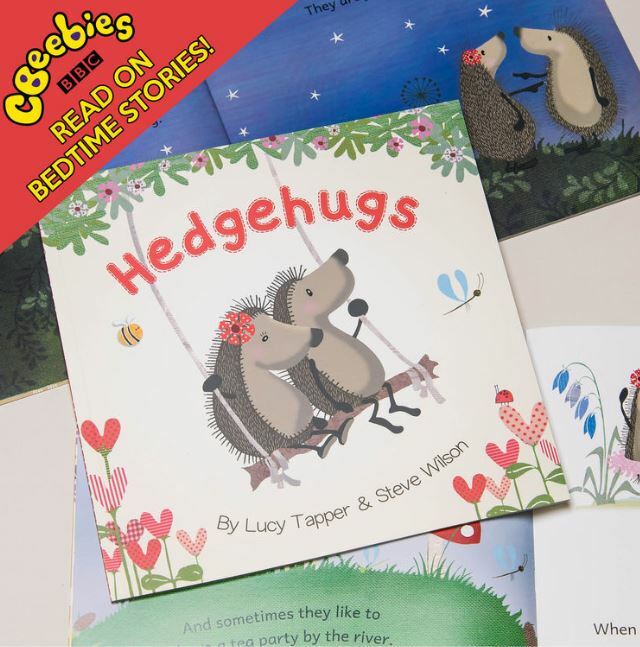 As featured on Cbeebies' 'Bedtime Stories', this popular children's book is the best place to start if you want to explore the adventures of Horace and Hattie! Looking for a gift that just keeps on giving? 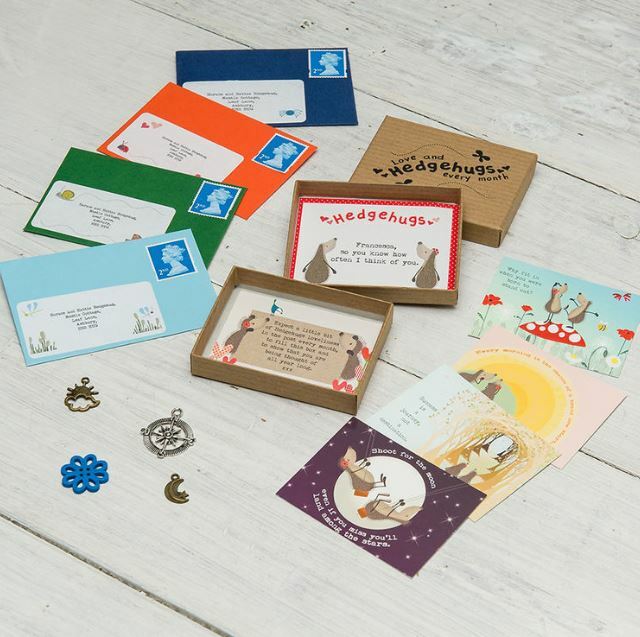 'Love & Hedgehugs' is a beautiful box of illustrations and thoughtful words of wisdom for a friend or family member to enjoy during every month of the year. 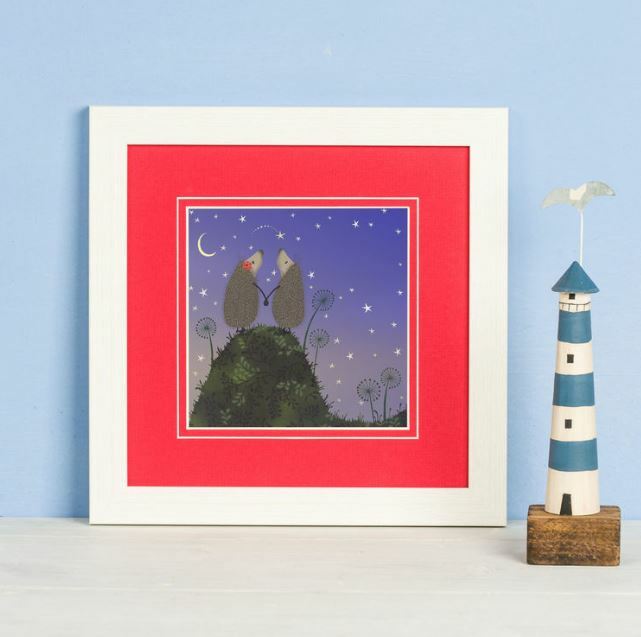 Once you've read the book, join your favourite hedgehog couple for a little star gazing with this wonderfully designed and framed picture that will look great on any wall. It's never too late to get organised! This family planner will help you keep up-to-date with all your family comings and goings. 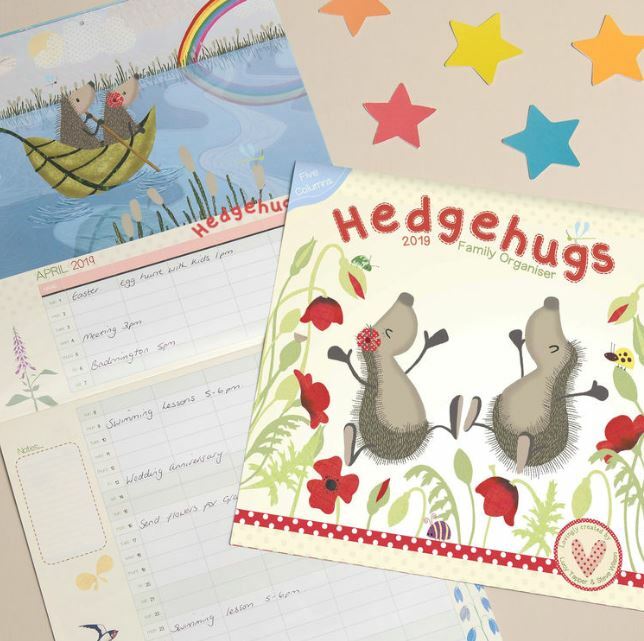 Featuring plenty of writing space and additional notes, this calendar is brought to life by a selection of different illustrations with a hedgehog twist. If you're throwing a hedgehog themed party or you're decorating your child's nursery, add some sharp details with this personalised bunting that comes in 6 unique colour shades to match up with your room or venue theme. Explore the world outside your front door and go on a scavenger hunt for animal tracks, wildflowers and so much more. While you're there, your children will enjoy putting all 5 of their senses to the test, expanding their knowledge of the natural world. 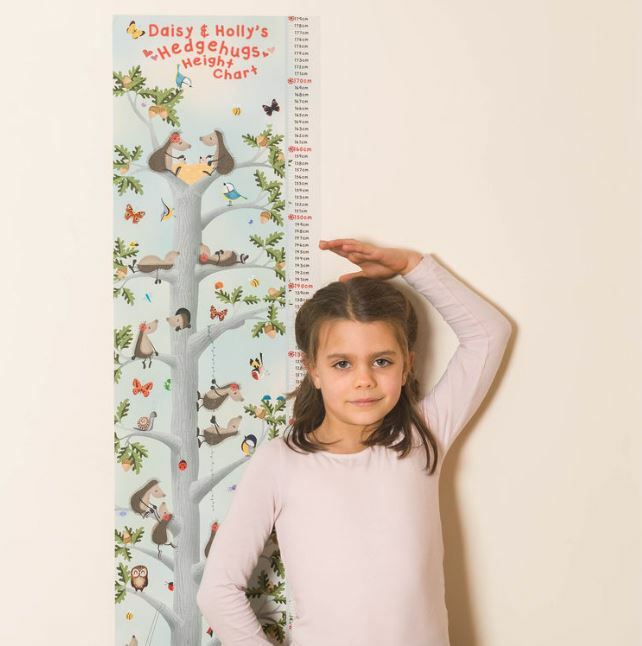 Tracking your children's height is a truly invaluable way of watching them growing up. 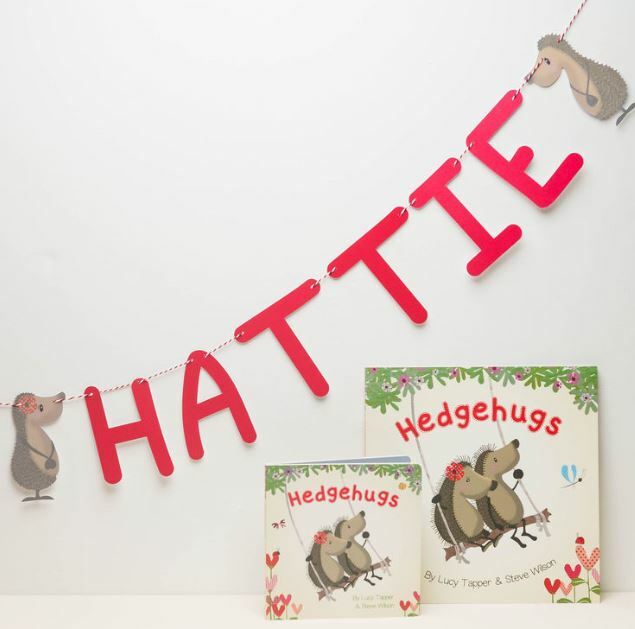 This gorgeous hedgehog inspired chart can not only be personalised with a message and your little one's name, it can also be stuck to any wall and then easily repositioned without causing damage thanks to the clever backing.